It's finally here! Beachbody's Nutrition Plus App is finally available to pair alongside its first Nutrition Focused program 2B Mindset. Yes, that's right Beachbody has done it again, but this time it's cleaning up your relationship with food! We all know that Beachbody makes incredible workout programs and has world-renowned trainers who have helped millions transform their bodies, but your workout is only half the battle. So many of us struggle with what to eat, and you can't out train a bad diet. So that's why creator Illana Muhistein, Registered Dietician partnered with Beachbody. She wanted to help those of us who struggle with emotional eating, binge eating, and for those of us who maybe don't love working out. In her Beverly Hill private practice, sessions with her cost thousands of dollars, but she knew that more people needed this program and she had a bigger dream of helping MORE people than her private clients. And that's when she decided to partner with Beachbody to create the 2B Mindset program. After losing 100 lbs herself, she KNOWS the ins and outs of a bad relationship with food and now you can too! Yes, you read that right, she has lost over 100 lbs using this system! To make the process of releasing weight even simpler, the new Beachbody Nutrition+ app was released to make logging your water, your food, and your weight simple! So what does the Beachbody Nutrition+ app look like? Beachbody Nutrition+ App is unlike anything you've used before because it incorporates your goals, your daily tracking of weight, meals, and water AND it has all of the content of the nutrition course right in the app! Yes! That's right you won't have to go back and forth to complete the program and it saves your videos where you left off! 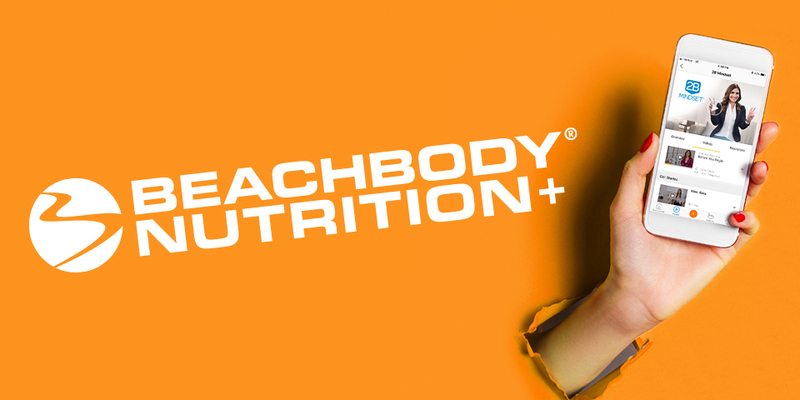 What Programs are included in the Beachbody Nutrition+ App? You'll be pleased to know that you can track your portion fix containers OR the 2B Mindset plate it nutrition. 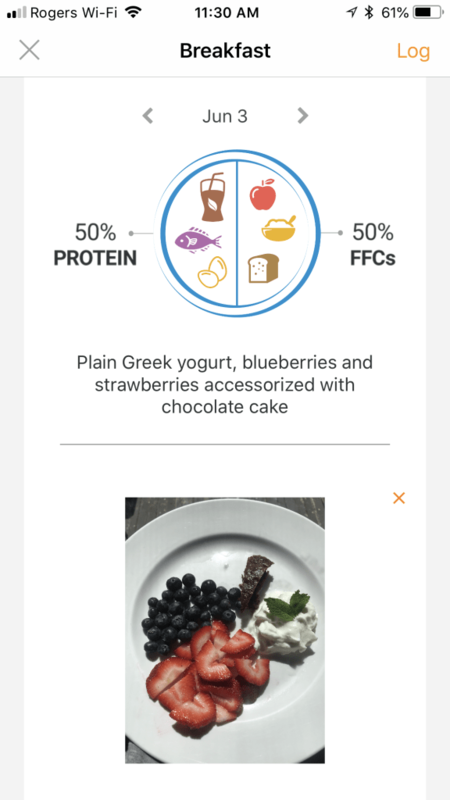 So depending on what program you are following, you will not only be able to record your containers or plates, but it will also allow you to upload photos of your food AND it takes away from your total daily container counts once you track your meal! 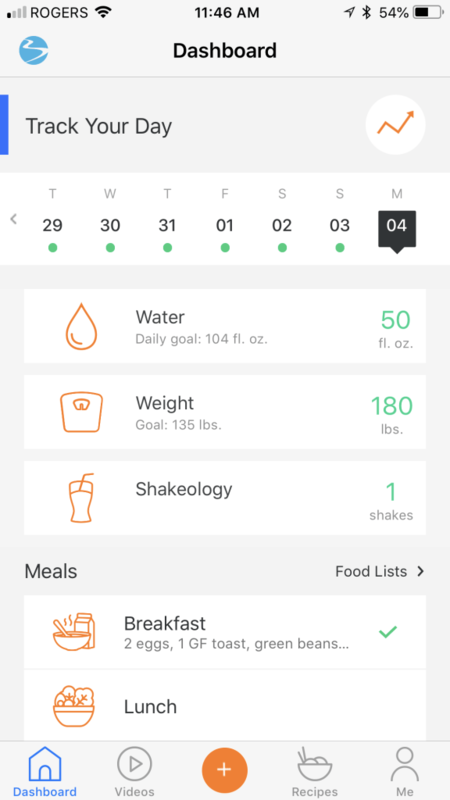 Can I track all of my meals and snacks in the Beachbody Nutrition+ App? Does the Beachbody Nutrition+ app calculate what plan I should be in? Yes, the Beachbody Nutrition+ app uses the specific formula for the program you are following to calculate what you should be eating! Does the Beachbody Nutrition+ app keep track of my progress? Yes! You can select weekly, monthly, yearly on everything from your water intake to your weight! 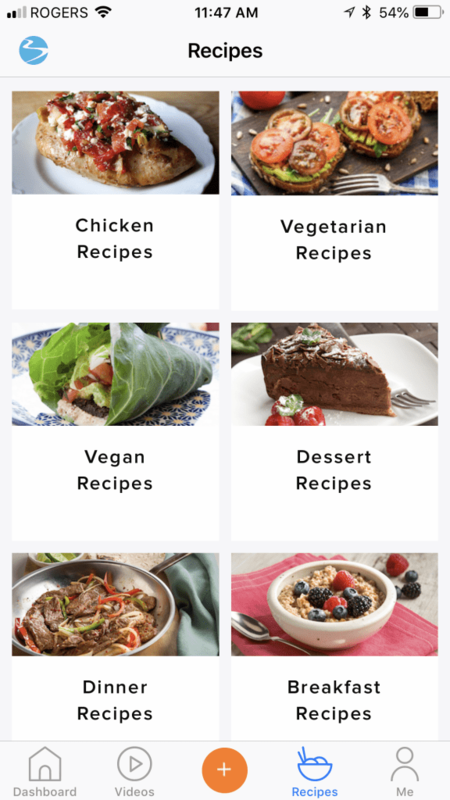 Does the Beachbody Nutrition+ app have recipes? Yes! Not only will you get all of the program specific recipes, but you'll also have extra recipes from the Beachbody blog at your fingertips! There are ideas for dinner-because we know that most people struggle with what to make for supper! There are also ideas for breakfast and lunch plus snacks! 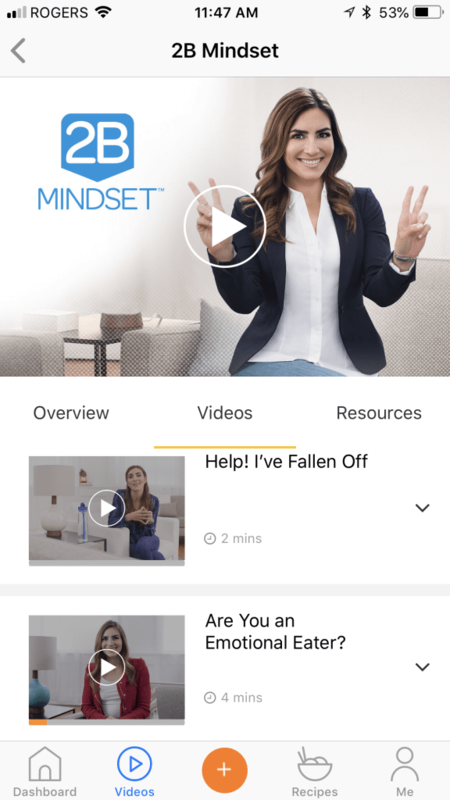 Can I access the 2B Mindset videos from the Beachbody Nutrition+ app? Yes! You can access all of the videos that come with your programs RIGHT within the app. It will even save your place if you have to leave the app! Is the Beachbody Nutrition+ app available for android devices? At this time the Beachbody Nutrition+ app is only available on iOS for apple devices. What can you track with the Beachbody Nutrition+ app? You can track your weight, your water intake, your meals, your shakeology and your goals!! Beachbody's Nutrition Plus app is available exclusively to our customers that have purchased 2B Mindset! Somply fill in this form and Erin or Miguel will get back to you about getting started!!! NO, I'm not ready... but I'd love more info!